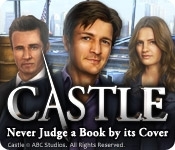 The dynamic duo of Richard Castle and Kate Beckett are at it again and they need your help. You will be tasked with tracking down a killer responsible for killing innocent victims that are oddly connected. However, this isn't any ordinary killer. 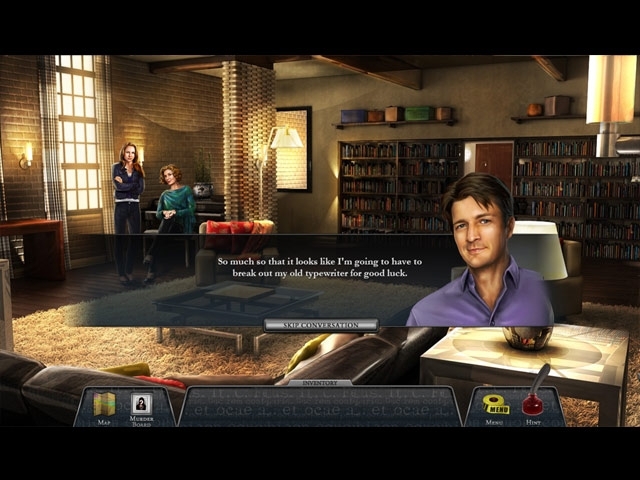 The crime scenes are unique and dynamic, and designed to lead you off course. With each crime, things begin to hit closer to home. Eventually an eerie pattern becomes clear during the investigation. Will you be able to find the killer before there is another victim? Spot items and places from the TV show! Engaging stroyline written by the creators of the show!